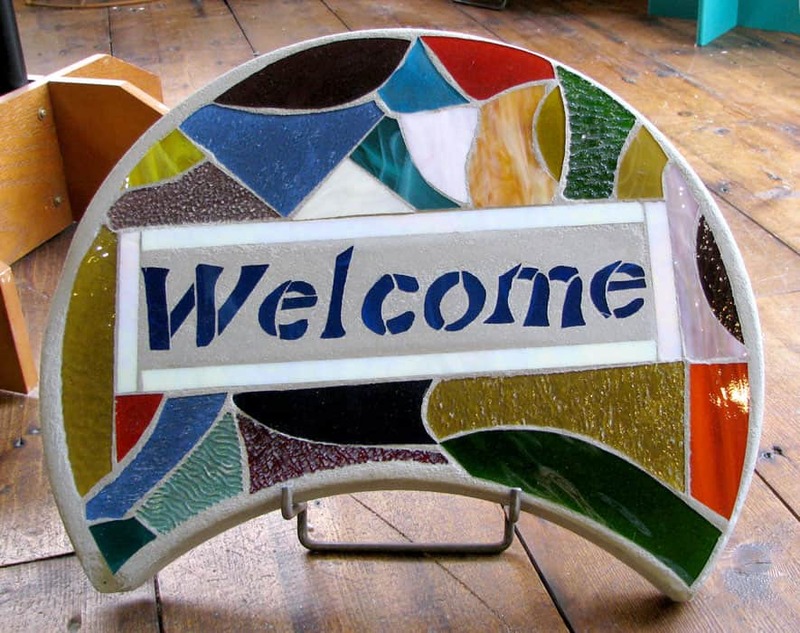 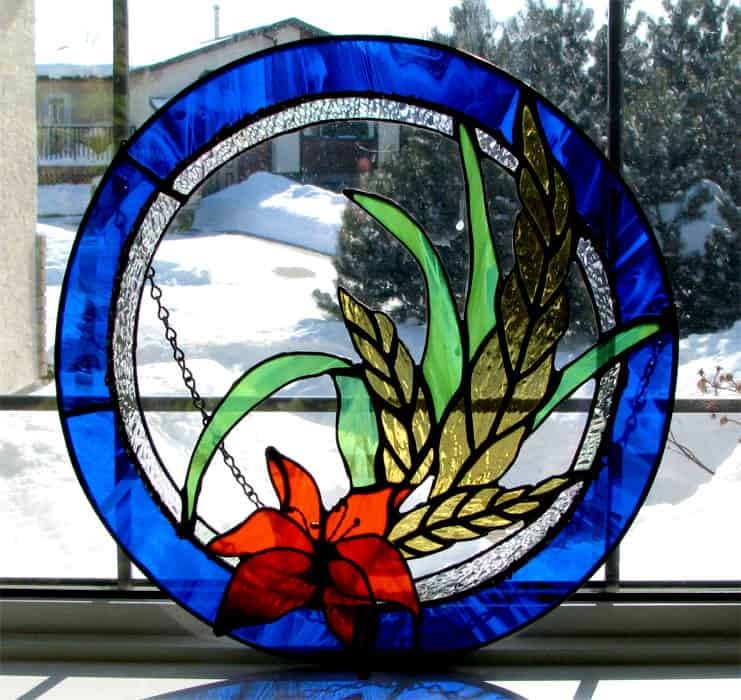 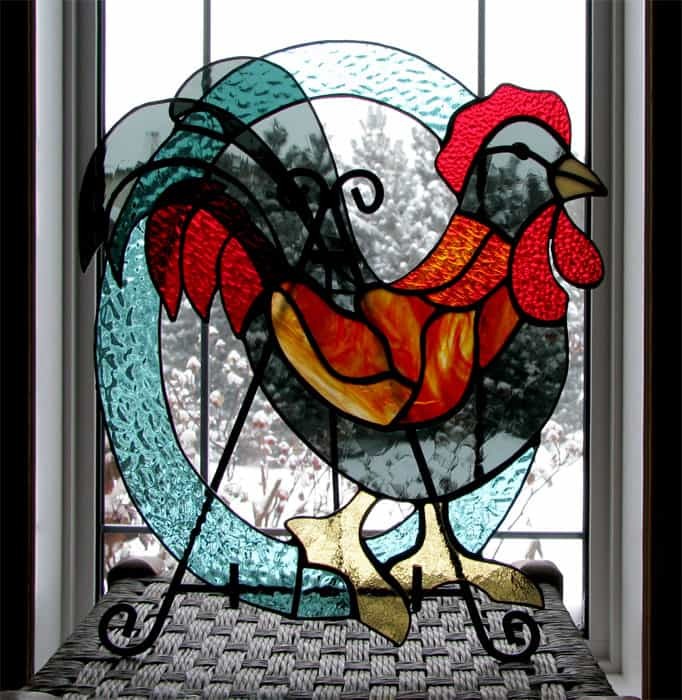 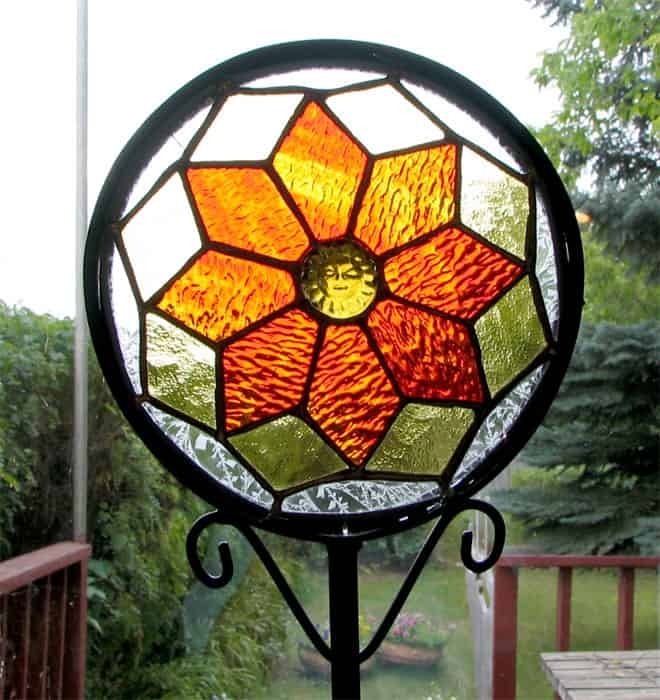 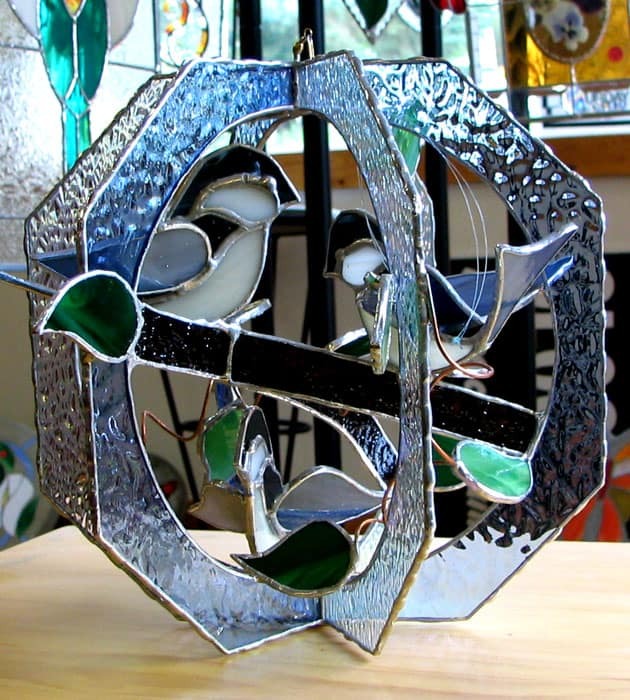 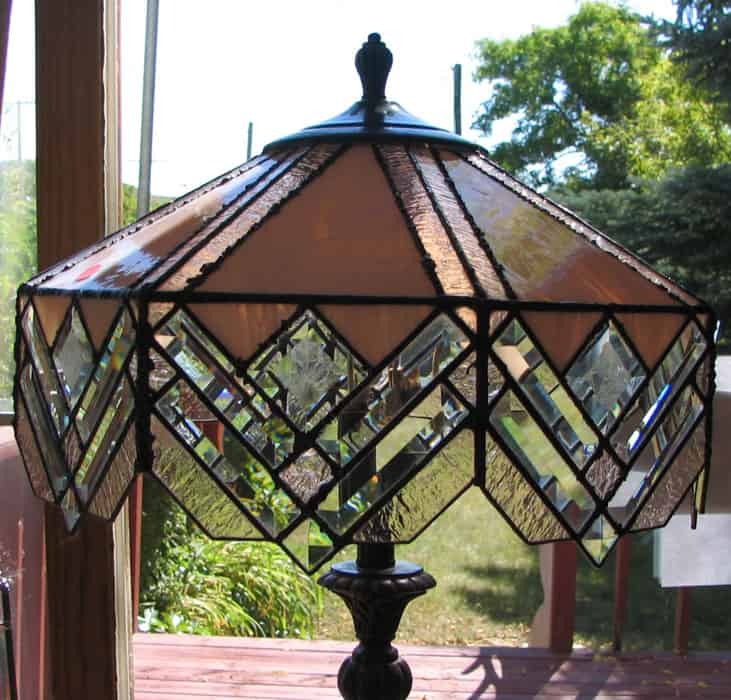 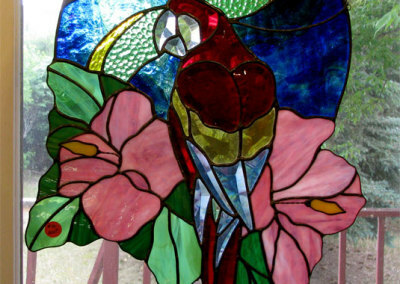 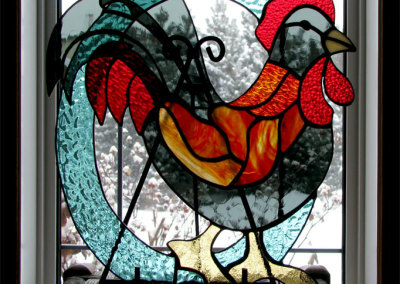 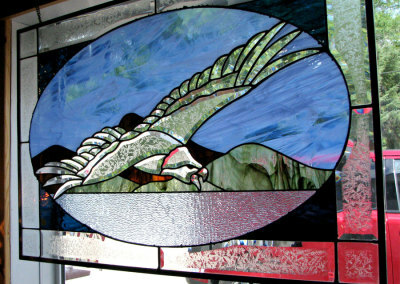 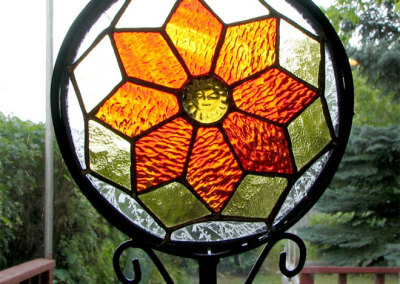 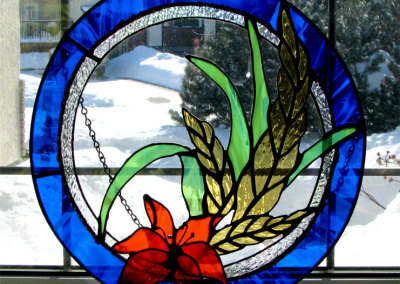 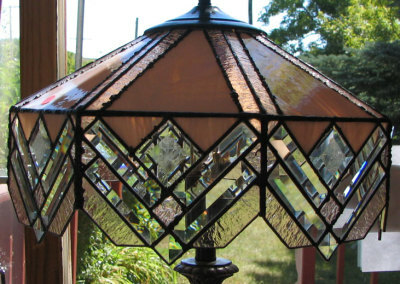 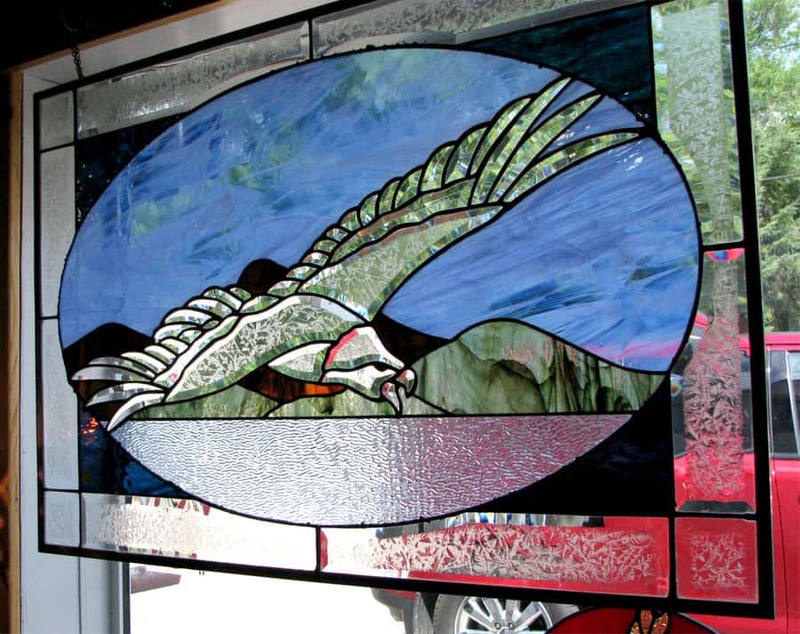 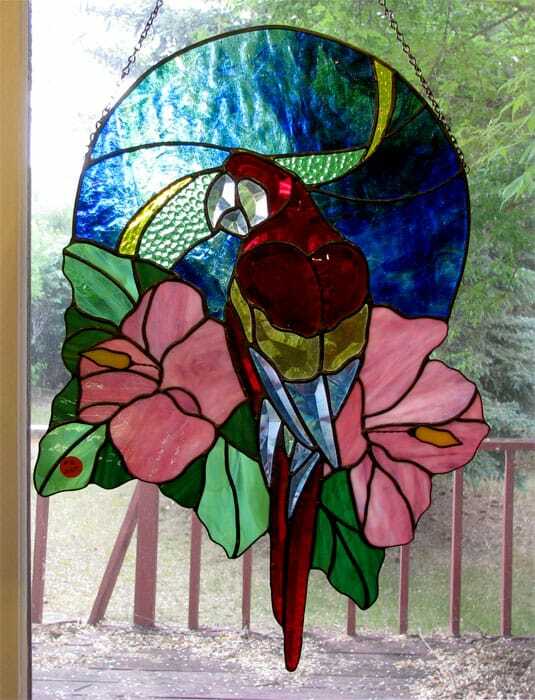 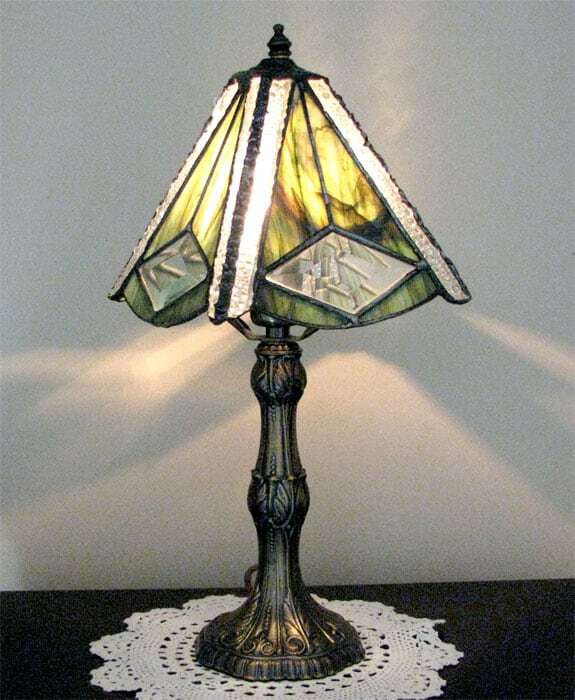 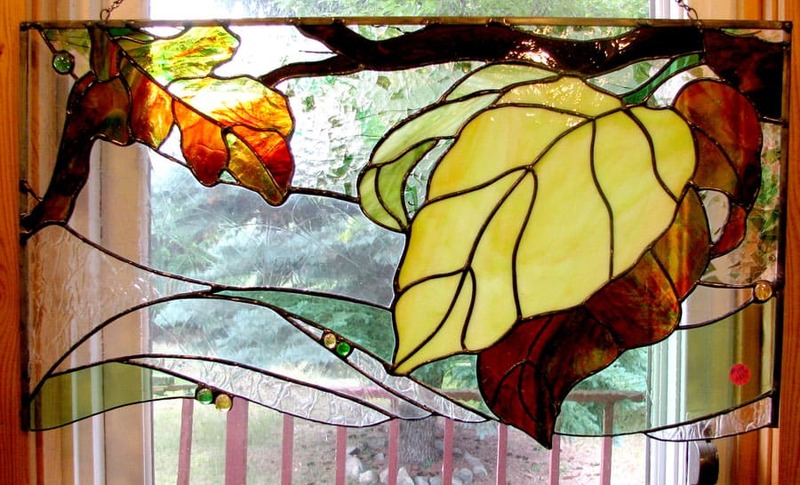 I have been doing stained glass for over 15 years and my dream of having my own studio and retail shop became a reality in 2004, when I opened The Little Glass Hut in Lebret, Saskatchewan. 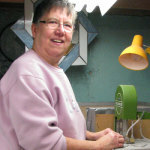 I enjoy creating new works with the input of my customers. 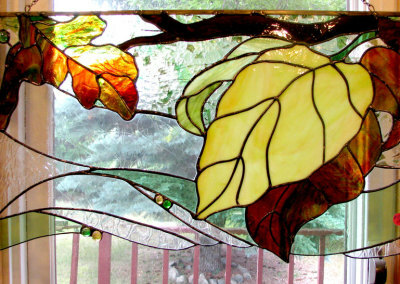 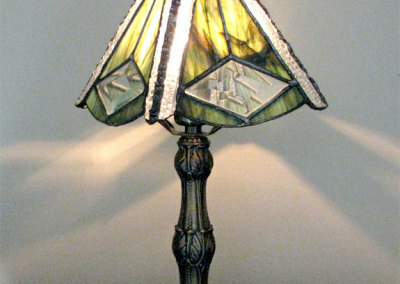 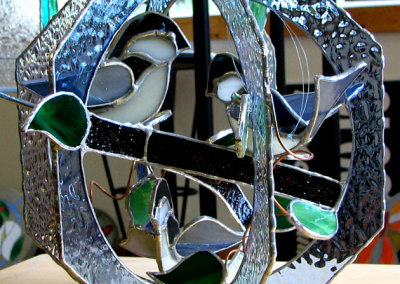 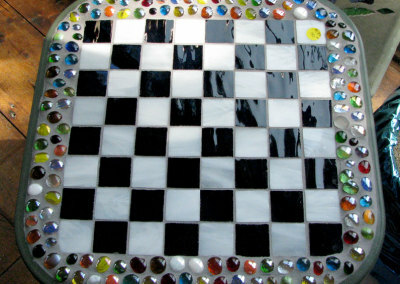 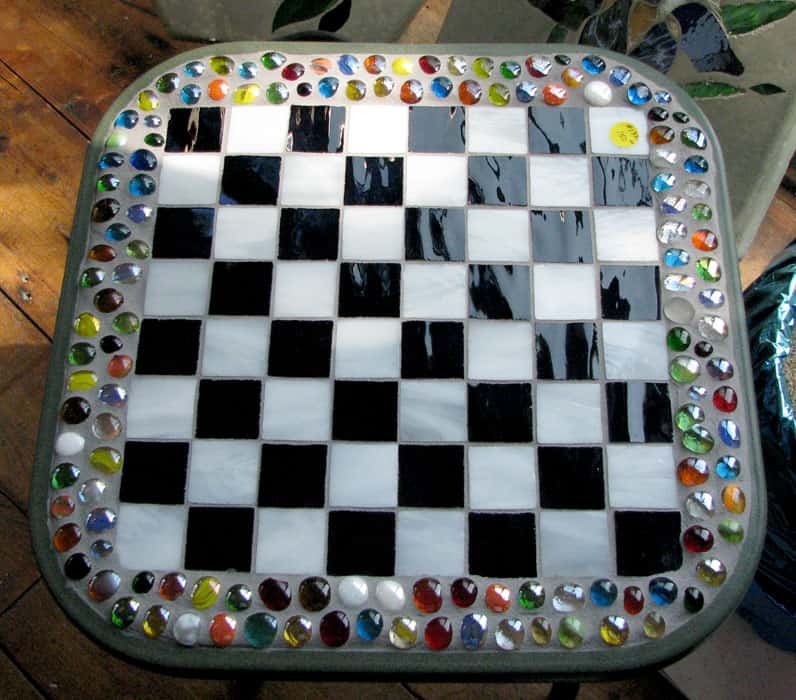 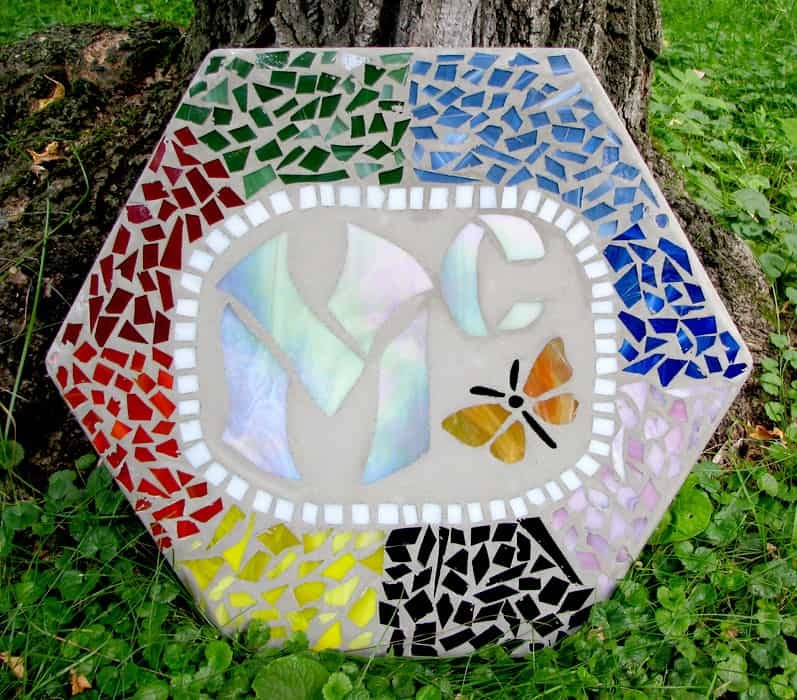 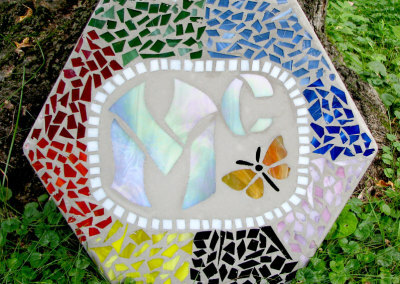 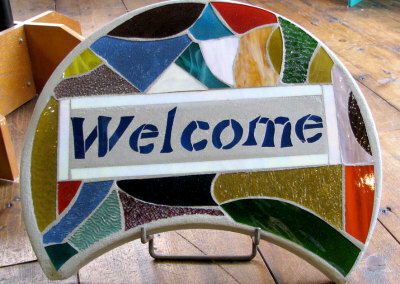 I offer classes in copper foil, basic lead technique and in mosaics.